Drs. Gendler, Ansell and Brauer specialize in the latest cosmetic dermatology treatments. Please explore some of the treatment options available at our office. Call our office for more information or to schedule an appointment or consultation. Drs. Gendler, Ansell and Brauer treat all dermatological conditions and skin diseases in all age groups. We have provided you with a library of information about dermatology for your education. Browse Drs. Gendler, Brauer, and Ansell’s approved lines of skincare products. 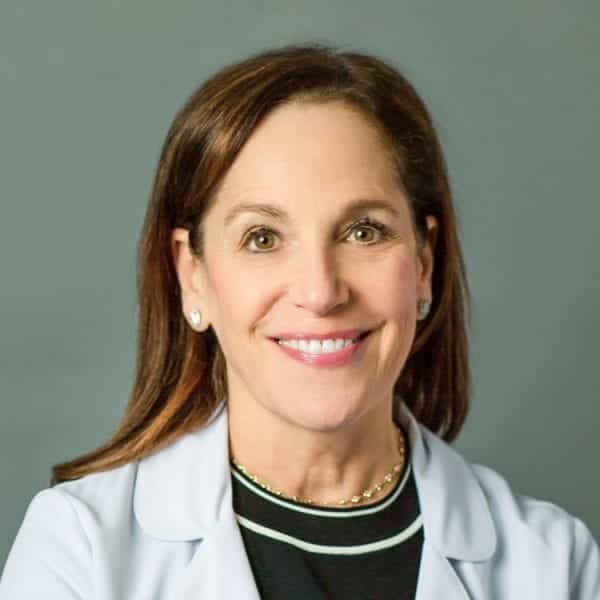 Dr. Gendler is a widely respected New York City dermatologist, who, in addition to her busy practice, has served as a consultant to leading cosmetic and pharmaceutical companies, lectures regularly at national and international medical conferences, has been a principal investigator in clinical trials and has published extensively in prestigious medical journals and textbooks. 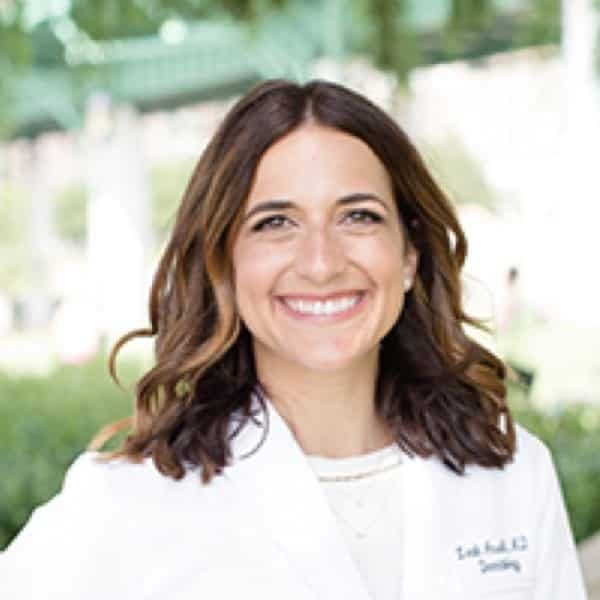 Dr. Leah Ansell is a board-certified dermatologist and assistant clinical professor of dermatology at Columbia University-New York Presbyterian Medical Center. She is committed to providing her patients with personalized and comprehensive medical, surgical and cosmetic dermatologic care. 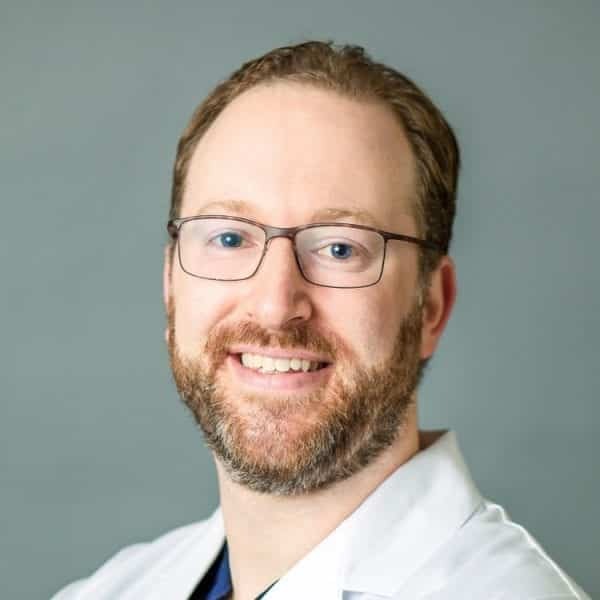 Jeremy A. Brauer, MD is a board-certified dermatologist and fellowship trained Mohs surgeon specializing in Mohs micrographic, dermatologic and laser surgery and cosmetic dermatology. Susan Lucci in Bazaar Magazine. I have been a patient of Dr. Gendler’s for almost 20 years.. Not once have I had anything but the most intelligent , professional and warm experience in her practice. Dr. Gendler is beyond compare, both as a physician and a human being. Her skills and attention to detail are surpassed only by her kind and compassionate demeanor. She is brilliant and genuine. She has held my hand and guided me through my aging face for twenty years. I adore her! I also love her staff, who are warm, attentive and extremely capable. Dr. Gendler’s entire office staff is always very helpful, competent, and patient-friendly. In particular, Dr. Gendler’s nurse, Nicole, is always pleasant and caring, not to mention being very detail-oriented and thorough with any questions/concerns that I might have missed with Dr. Gendler. She ensures that I leave the office without any open questions or loose ends. Accolades to Dr. Gendler and her team!! !